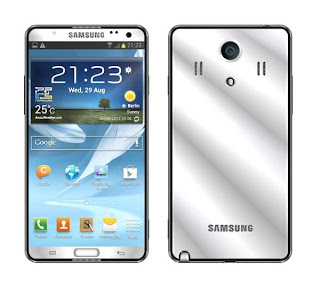 According to TheKoreaTimes ,Samsung is planning to launch their next version of phablet series, i.e, Note III with a mind-blowing 6.3 inch massive display. Its not a typo guys!! 6.3 inch of OLED glory!!! 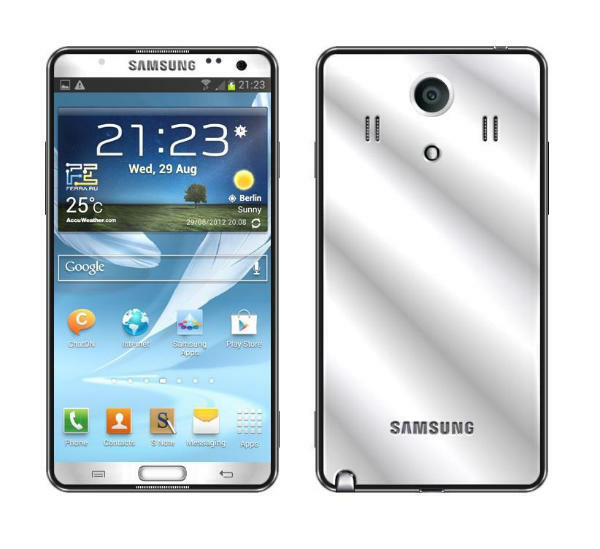 With rumors of Galaxy S IV making its first appearance at MWC(Mobile World Congress) 2013 in late February, we are expecting Note III to be out by April end or May first week.